Step 2. Let us know what colour you’d like the lines to be. 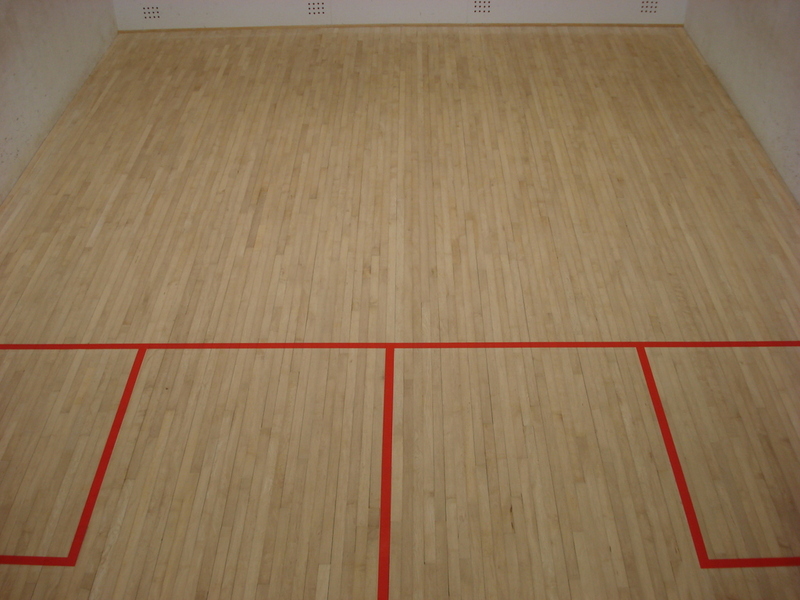 If you want us to provide a very accurate quotation then send us a picture and it will help. 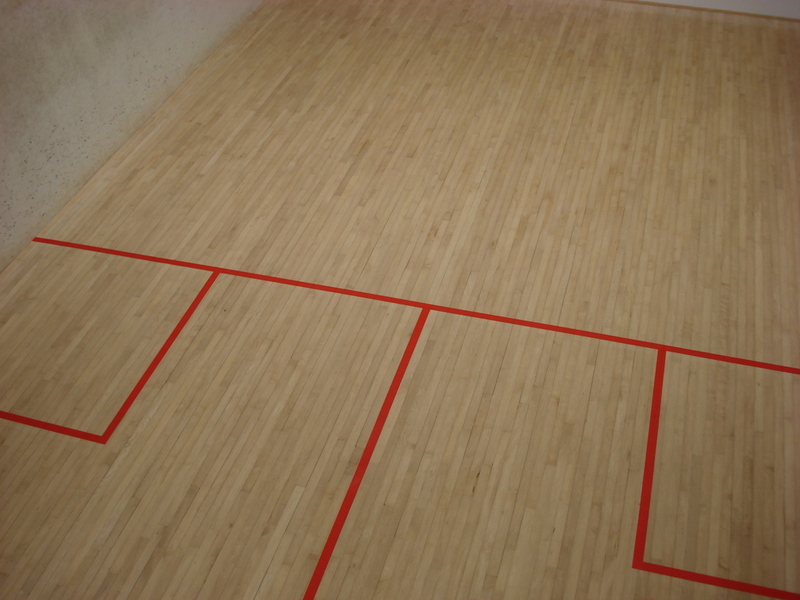 Alternatively if you would like a free site visit to your Squash Court to discuss your flooring options and get a no obligation quotation please call, text or email the above numbers and we will be happy to arrange a time to come to your Squash court.